There are 1.24 billion websites in the world. That’s a lot of competition, but keep in mind that you’re not trying to attract all internet users. Your goal is to get more people in your target audience to visit your site. 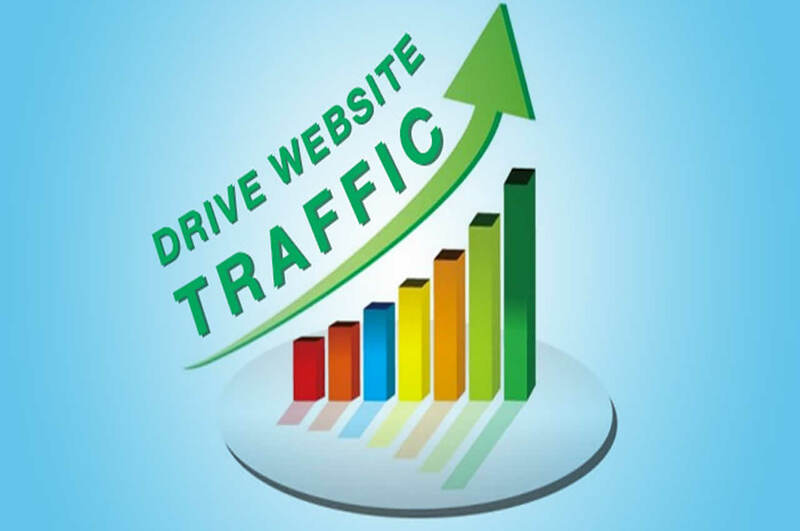 Below are some simple ways to increase the amount of traffic that you are getting to your website.